Home » News » Car News » Is Your Sat Nav Legal? Sat navs, cars and the law can often be a grey and confusing area. Particularly now that more than ever, people are opting to use their phones to navigate them to their destination. This means there is added confusion with the strict mobile phone laws in place. It can be so unclear, even the police are getting it wrong at times. That’s why we’ve created this handy guide to help you make sure you’re following the law. You may even be surprised at what you didn’t know. Is it legal to use your phone as a sat nav? Yes, it’s legal to use your phone as a sat nav, as long as it has secure, hands-free access and it does not block your view of the road or traffic ahead. You can be prosecuted if the phone is touched whilst driving. This means you can’t hold your phone and use it as a sat nav. It is illegal to touch and hold your phone while driving, when stopped at traffic lights, when queuing in traffic, or supervising a learner. The only time you can interact with your phone is when you are safely parked. If you intend to use your phone legally as a Sat Nav, you must enter your destination before you set off. If you need to amend a route or touch your phone for any reason, you must pull over and park to do so. The phone must meet the satisfactory standards for being ‘hands-free’, i.e. being securely mounted to a dashboard holder, mat or a windscreen mount. Despite all of this, the police have the power to prosecute you if they believe you are distracted and not in full control of your vehicle, even if your phone is securely mounted and untouched. Where should you legally mount your sat nav? The Highway Code states that windscreens should be clear of all obstruction. However, there is no set law on where you must place your sat nav when driving. Greater Manchester Police wrongly stated that Sat Navs placed anywhere but the bottom right corner of a windscreen are illegal back in 2018. What happens if you are caught using your sat nav illegally? If you’re caught using your phone illegally while driving you will get 6 penalty points on your licence as well as a £200 fine. If you passed your driving test within the last 2 years and are caught using your phone while driving you will instantly lose your licence. Depending on the situation, you could also be banned from driving and get a maximum fine of £1000. If you’re stopped when using a sat nav or phone as a sat nav and you don’t have a full view of the road ahead, you could be fined up to £1000 or get 3 penalty points on your licence. To avoid penalty points and fines, make sure your sat nav or phone is securely mounted so that is hands free. Make sure it doesn’t impair your view of the road, and make sure you do not touch the device unless you are parked. If you have received penalty points on your licence from using your mobile phone or sat nav incorrectly, speak to Keith Michaels. 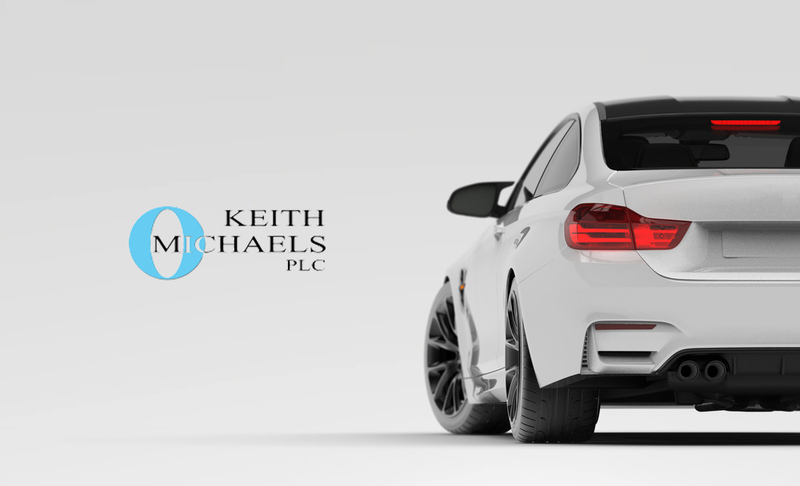 We specialise in competitive insurance to those with penalty points and convictions and treat each customer as an individual.